Block Paving, Patio area and Artificial lawn. The project was for a customer in the Durham area. All the parts of this project complemented each other and the property. 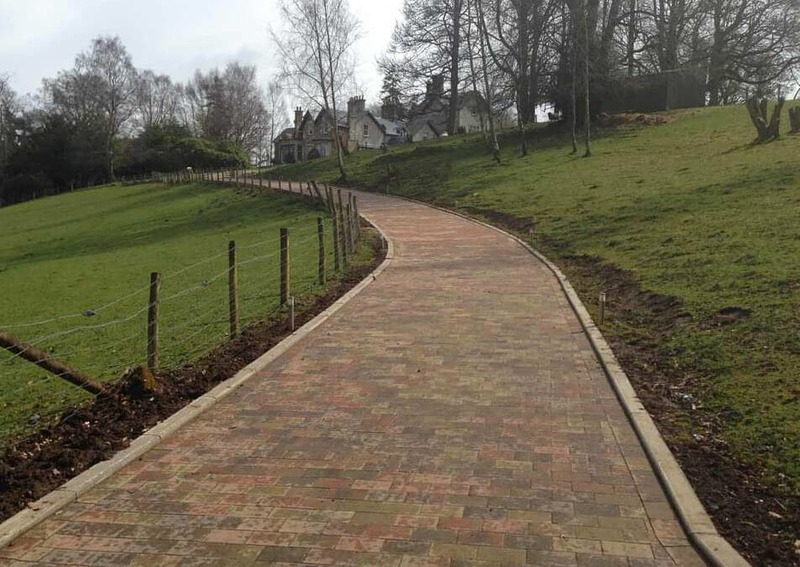 The block paved driveway was created using Tobermore block paving. 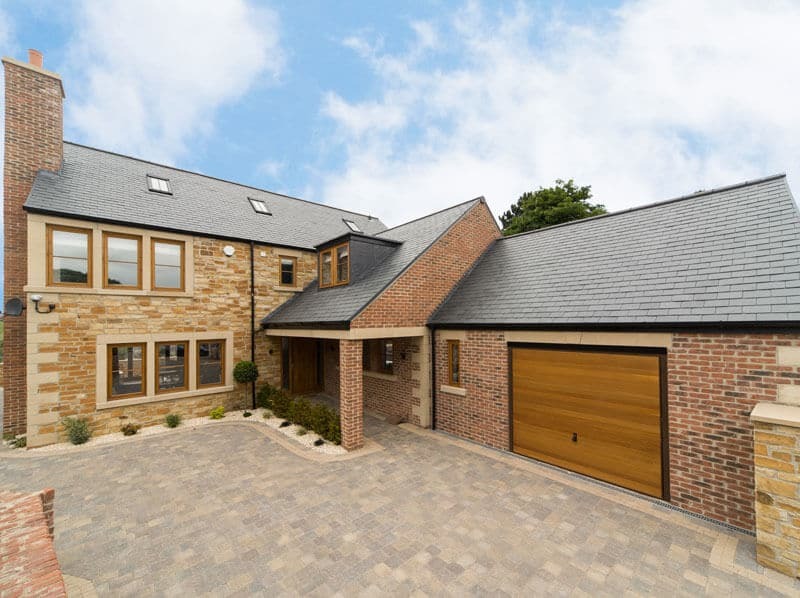 The colour of the block paving was chosen to tie in with the property. We added a lovely border to help complement and enhance the property. The next part of the project was the patio paving. We wanted to create a beautiful patio area which complemented the driveway and the house. We used Marshall’s Indian Sandstone for the patio paving. Complemented again with beautiful edging and a raised seating area. As you will see from the photos the raised area adds character to the overall patio paving. The artificial lawn was the final part of the project, it complements the paving work well. We installed a LazyLawn artificial lawn using Wonderyarn 36. 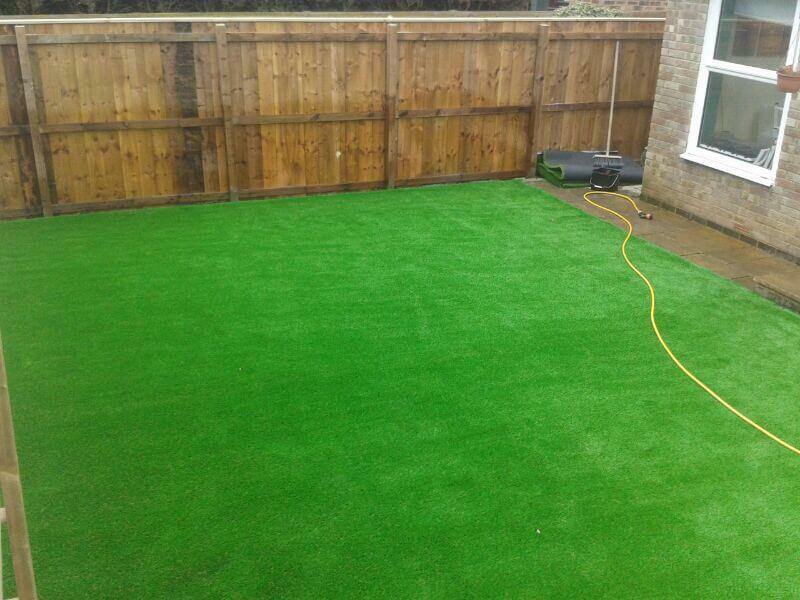 The artificial lawn looks stunning, from the images you will see it looks just like a beautiful lush green lawn. 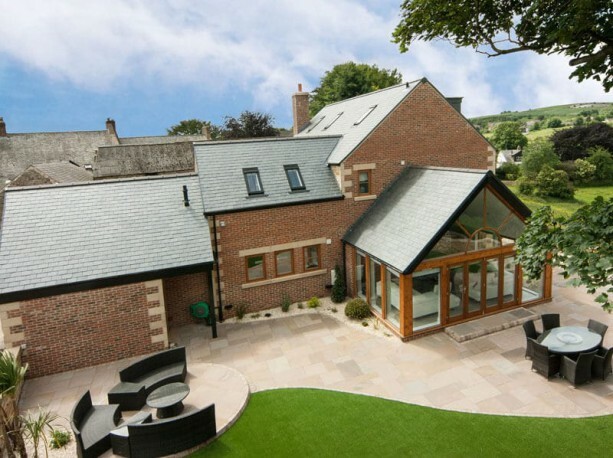 This project was a major transformation for the customer in Durham. 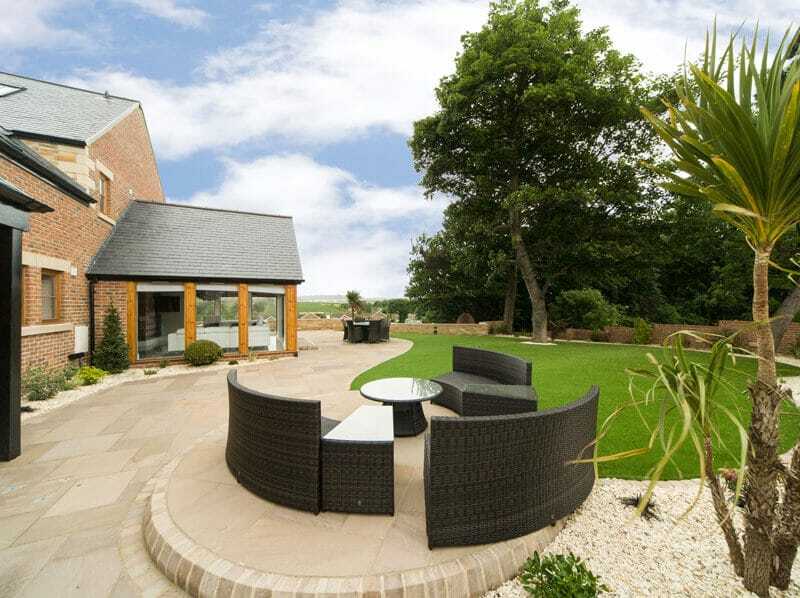 By using quality block paving, adding a lovely patio area, then finishing off with a artificial lawn. The outside of their home totally complements the inside. First impressions count, the outside area is often the first people see when arriving at your property. An untidy outside can often let down a beautiful property inside. A lot of the thought and time has gone into the overall project. However, we are very pleased with the end result. You can see more images of this project in our gallery. 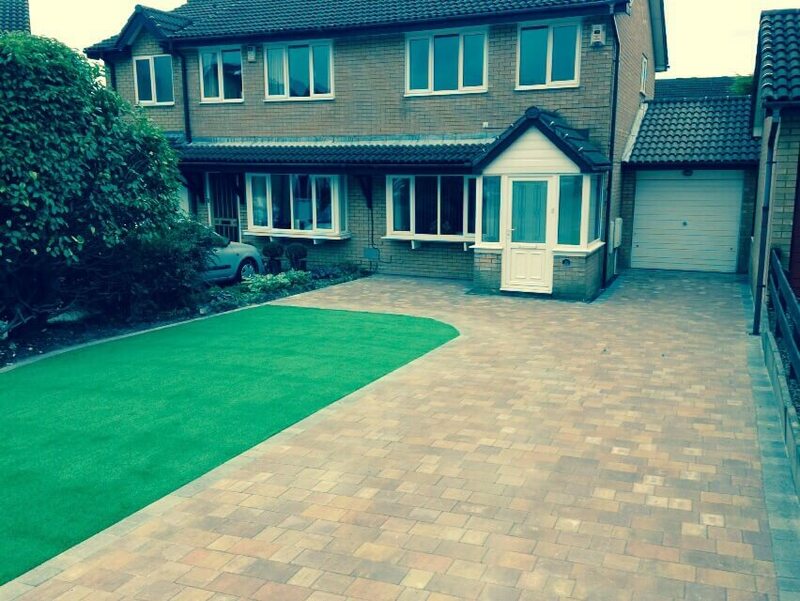 Find out more about our block paving, artificial lawns or patio paving services.